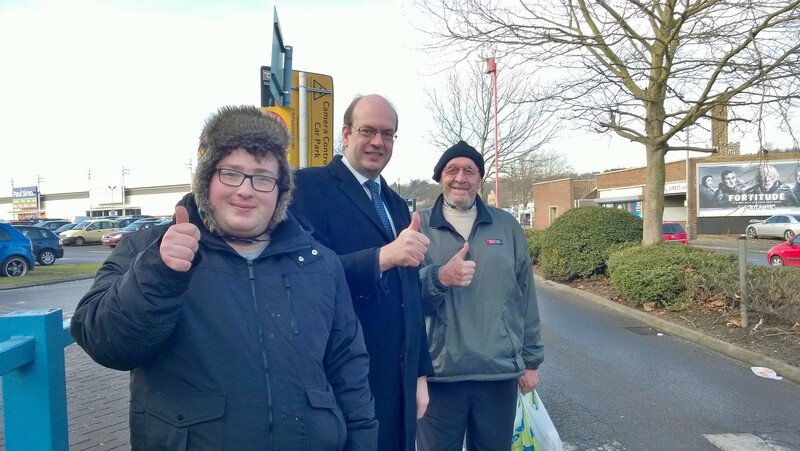 Mark Reckless would like to thank the hundreds of people across Strood who returned the survey on his proposed road changes to Get Strood Moving. 91% support improvements to the Medway City Estate exit including a new third lane up to the Sans Pareil roundabout. Having confirmed money is available, Mark will now look to progress these improvements with Medway Council if he is re-elected. 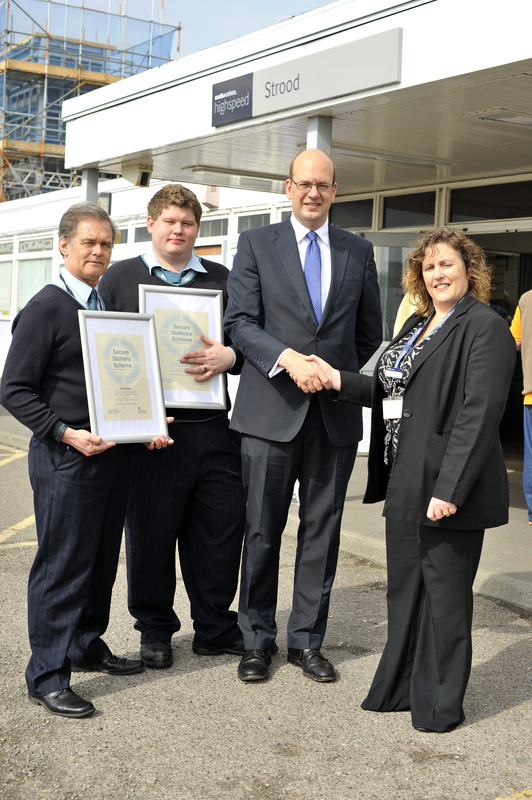 Mark Reckless has lodged an objection to proposals to remove the slip road onto Strood retail park as part of plans to demolish and replace the current B&Q site. The proposals which are being considered by Medway Council’s planning department would see the current B&Q site, known formally as Unit C, demolished to make way for three smaller units which would extend out closer to the existing highway and over the current slip road. Strood town centre is already one of the most heavily congested areas in the whole of Medway. Mark Reckless is concerned that removing the current slip road on Commercial Road and forcing all traffic to access the retail park via Knights Road will only serve to increase traffic congestion in and around Strood. Mark has formally lodged an objection to the planning application. 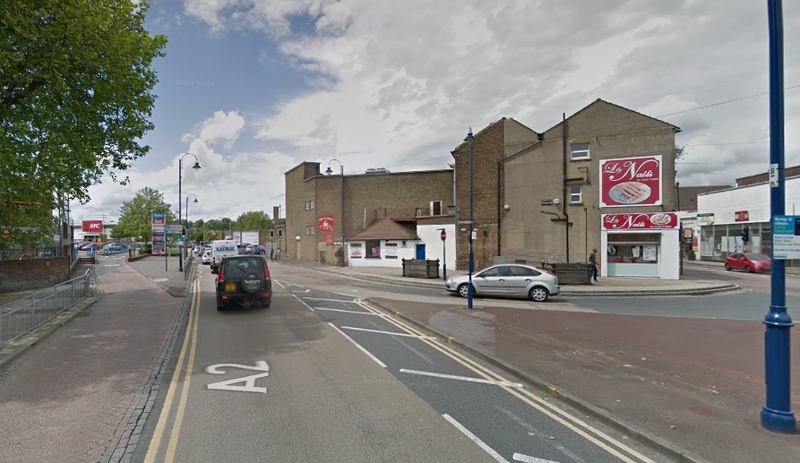 “Commercial Road is already a well known pinch point for traffic in and around Strood. I am very concerned about the potential for increased congestion in this part of Medway which the removal of the current slip road onto the retail park will most likely create. To register your objection to the proposals, email planning.representations@medway.gov.uk quoting MC/14/3317 in the subject field. 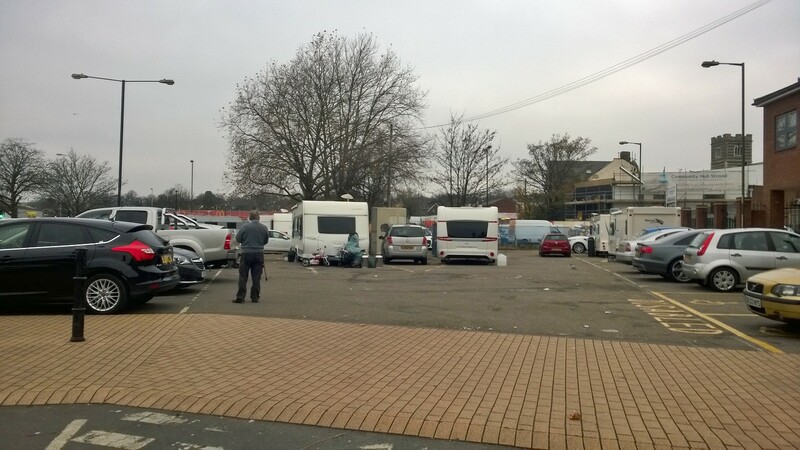 Mark Reckless MP has called on Medway Council to take urgent action to evict a group of travellers who have set up camp at Commercial Road car park in Strood. Writing to Cllr Peter Hicks, the portfolio holder for community safety, Mark Reckless stressed the need for action to be taken as swiftly as possible to move on the group who caused disruption to stallholders at Saturday’s Strood Market which operates on the car park site. “This camp has caused considerable disruption not just to local residents, but to hard-pressed traders who use Strood Market. The camp has now been in place for five days and there was no sign of council activity when I visited the site this morning to see what action was being taken to move these people on. It is completely unacceptable that so many local people and businesses are being inconvenienced by a small group of travellers who have camped illegally. Medway Council has had more than enough time to deal with this and the suggestion that the market should have closed on Saturday was completely unacceptable. 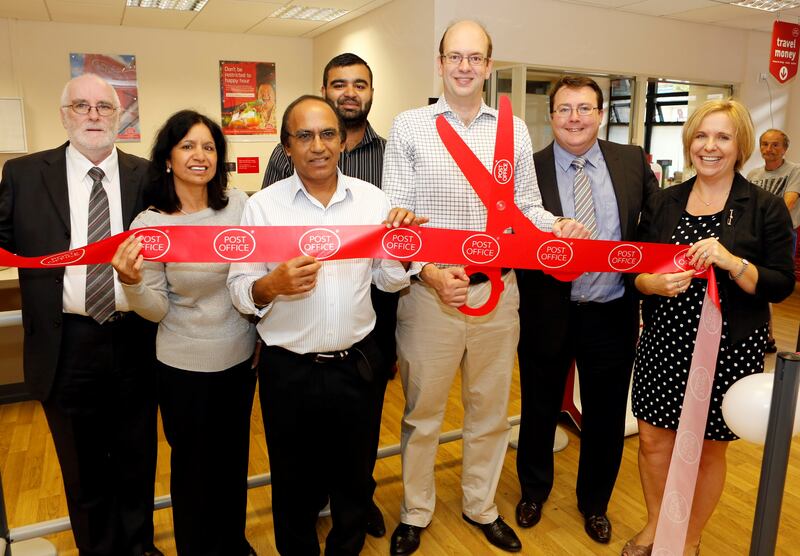 Strood Post Office re-opening, North Street, Strood. L-R John Elliott, Charanjit Kaur, Hardev Singh, sub postmaster Bierinder Singh Powar, MP Mark Reckless, Cllr Chris Irvine and Martine from the Post Office. 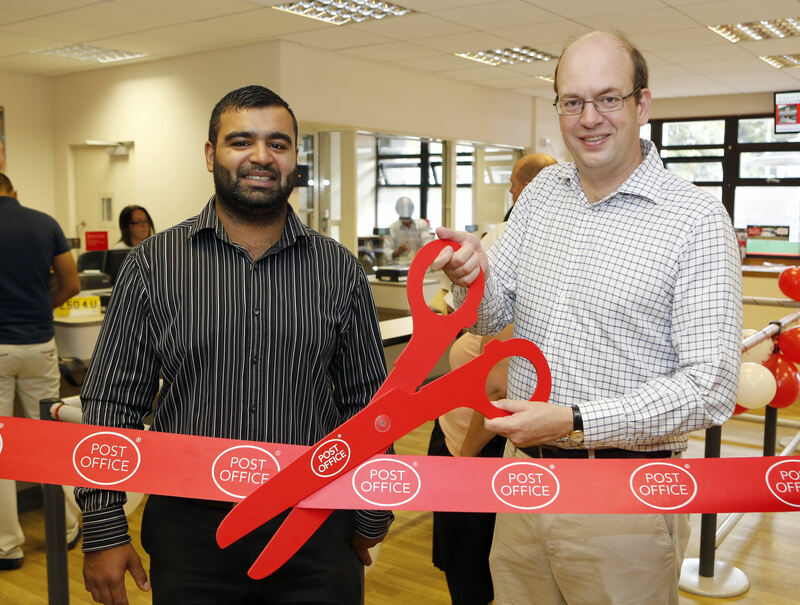 To celebrate the refurbishment of Strood Post Office, Mark Reckless, MP for Strood, officially opened the modernised main-style branch on Friday 29 August. As part of Post Office plans to modernise the network and extend opening hours, Strood Post Office, 13-17 High Street, Strood, ME2 4SL now opens an extra five hours a week including Saturday afternoon. The new opening hours are Monday: 8:30am to 5:30pm; Tuesday to Saturday: 8:30am to 5:30pm. The service is be provided from five counters, including two open-plan positions, two modern screened positions and a combi-counter, where the Post Office terminal will sit alongside the shop’s retail till. Mark Reckless was delighted today to have the opportunity to inspect the new childrens’ play area at Broomhill Park prior to it’s official opening at 11am tomorrow (Saturday 5th April) when the Deputy Mayor of Medway, Cllr Jane Etheridge who is also one of the local councillors for Strood North ward in which the park is located, will cut the ribbon. 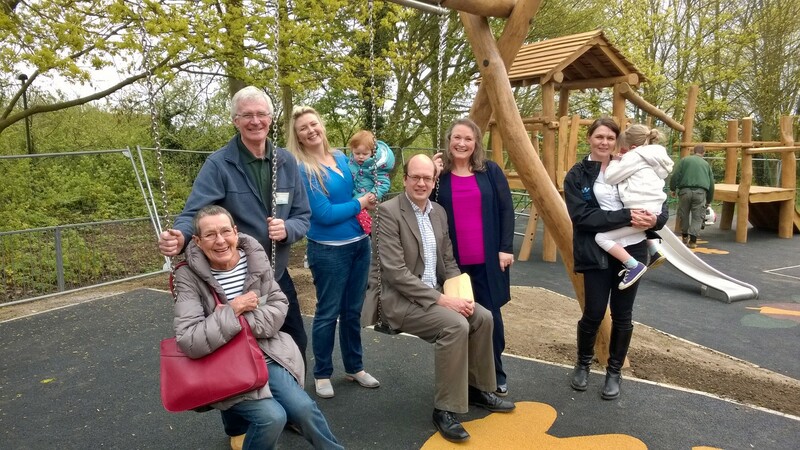 Children in Strood will have access to two new play areas – a nature themed play area for younger children and a sports wall for the older kids. 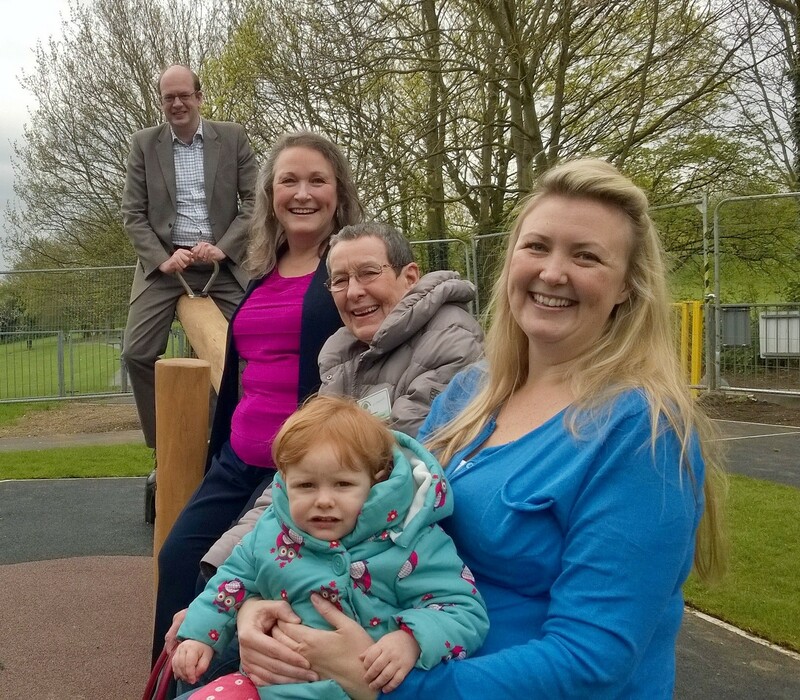 The new play area and footpath works cost £150,000, made possibly by a generous donation of £60,000 from the SITA Trust and £90,000 from developer contributions for improvements to recreation facilities at Broomhill Park. 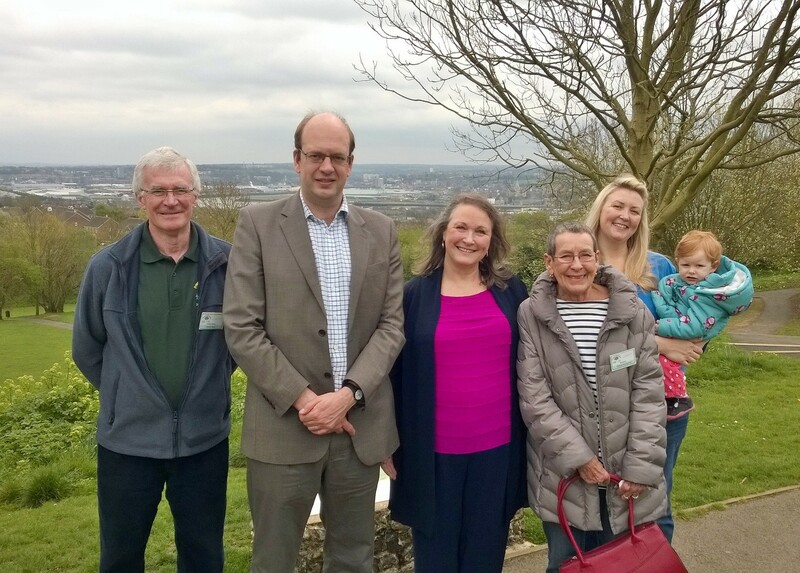 Mark also had the opportunity to meet with members of The Friends of Broomhill group who are actively involved in promoting knowledge of Broomhill – described as Strood’s hidden gem – and work hard to keep the park a welcoming area. The sports wall area has facilities for basketball and football with a goal and basketball net, while younger children are sure to have great fun in the new junior playground with spider springers, a see-saw, climbing ropes and a double swing. “I’ve been a supporter of Broomhill for a long time, and it is fantastic to see the new facilities which will be available for the young people of Strood and surrounding areas to enjoy.